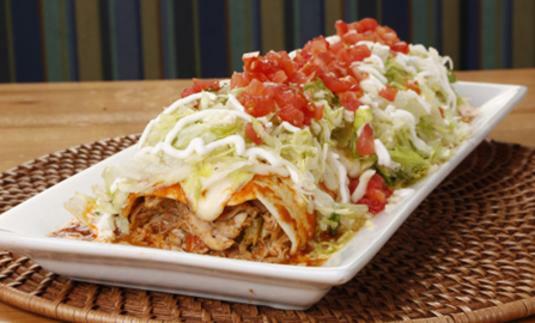 Enjoy $2 & $3 tacos every Tuesday at the Sandy Springs' Huey Luey's. Chase it down with a delicious Cocktail special! This offer is Dine in only!